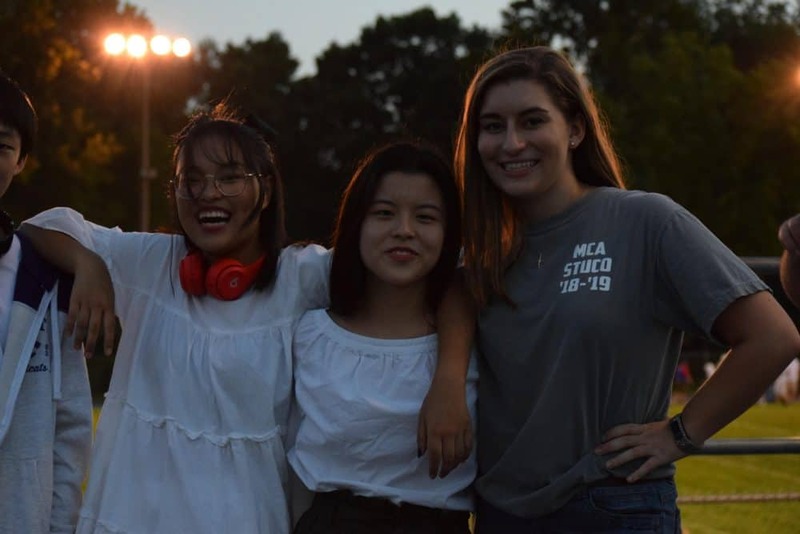 VEA, one of the International Student Programs MCA is proud to work with, produced this video showing their commitment and ours to the success of our international students. MCA hosts students from all over the world; Asia, Europe and Africa. Does MCA provide housing for international students? No. Students who will not be living with a family member must work with an agency for admission and procurement of a host family. How do International Students inquire for application? A copy of each student’s last two recent report cards or transcripts. Finally, a student should have a method of contact for interview upon review of their application. Video interviews are preferred and initiated by MCA. Yes. All international students, if they progress past the initial inquiry and would like to apply will need to submit their application fees prior to their interviews. More information about tuition and fees can be found here. All International Students should find our Pricing and Fees here and our International Student Application here. When will International Students receive their I-20 forms? 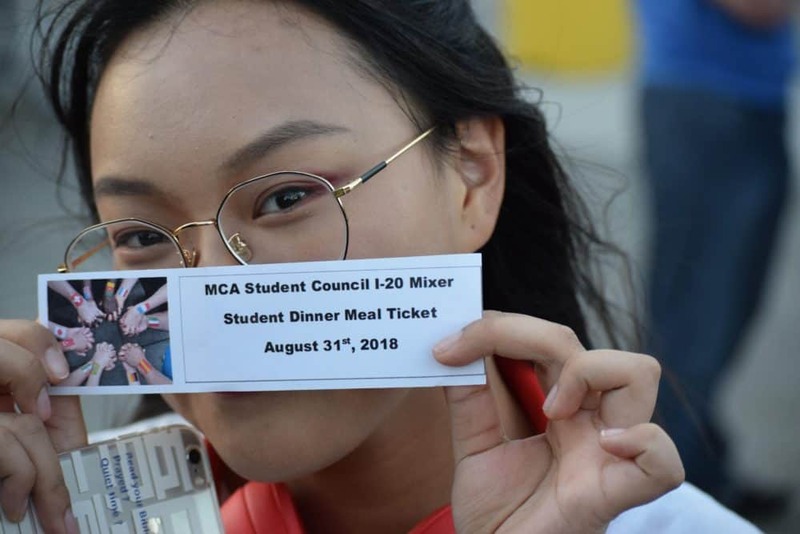 Please note that international students will receive an I-20 form after MCA has received all requested forms, the application fee has been paid, and we have had the privilege of conducting a “new student” interview with you and your child. What are the expectations for enrolled International Students? International students must agree to abide by all the same rules and expectations as any student described in the school handbook(s.) Likewise, they must agree to abide by our our Statement of Faith. International students must be willing to attend Bible-based churches with their Christian host families and express a willingness to learn more about the Christian faith. Are there requirements for students before or after school begins? All students must be in the local area at least one week prior to the first day of the semester. First year International Students are required to attend the Enhanced English course during the month of June. This course incurs an additional fee and must be paid by the first day of school. Students must attend each full school semesters and may not reschedule finals or other tests that occur at the end of a semester. How do I contact the MCA International Director? The International Director receives and responds to all communication for International Students who submit inquiry forms. If you would like more preliminary contact, please use the “Contact Us” tab on most webpages or find our Contacts Page. We will get back to you right away! The Vision of Maranatha is to impact our world for Jesus Christ. We believe that inviting students from around the world helps us accomplish that Vision. 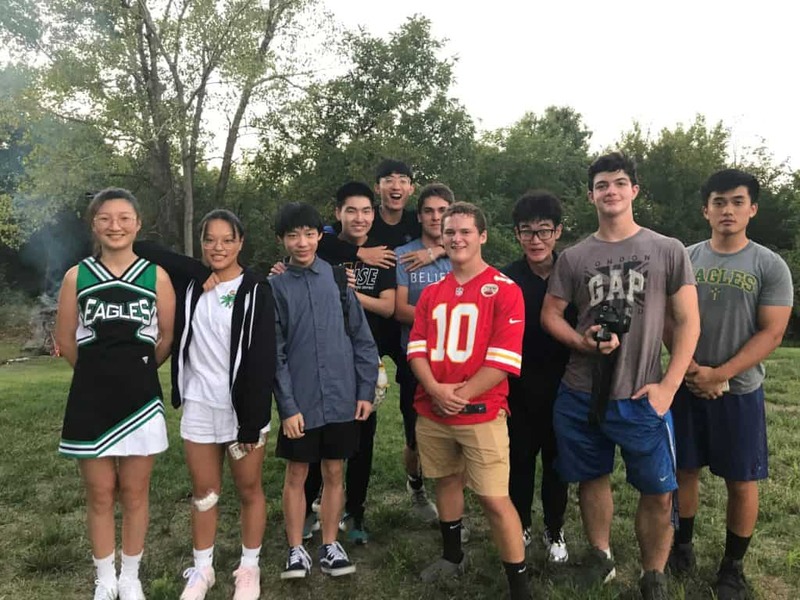 Our U.S. students learn about other cultures and become comfortable interacting with them. 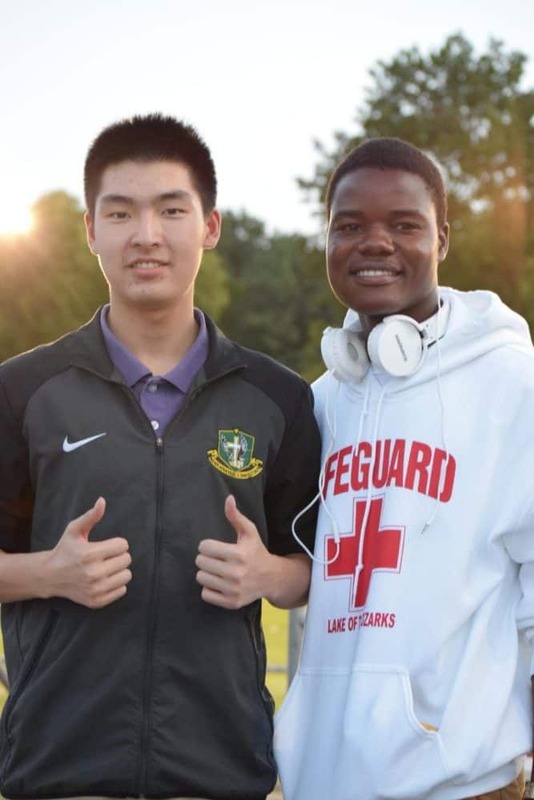 The students from around the world enrich the culture of Maranatha and are provided training that will help them bring glory to God in their home lands and utilize all their talents, skills and intellect to bless mankind. We have great families that will welcome your children into their homes for the school year. 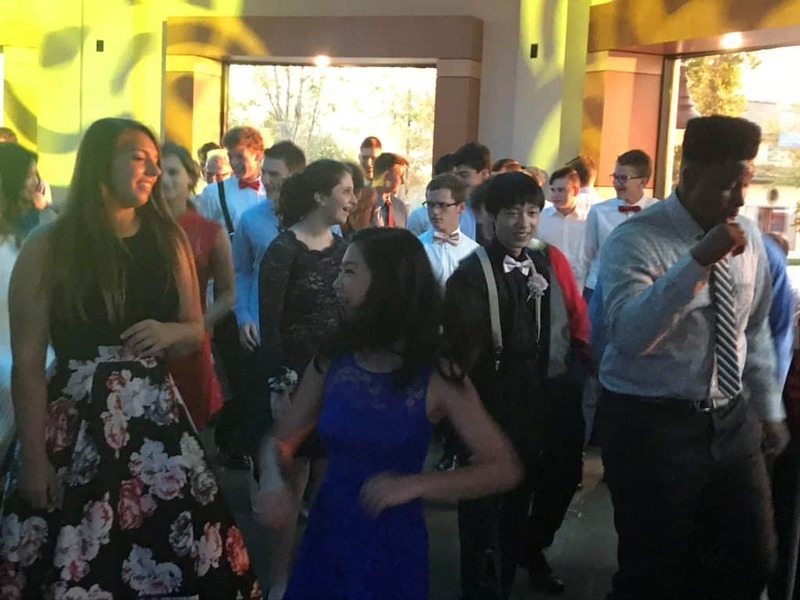 This will allow your student to become fully exposed to American Culture, the Midwest (it is much different here in Kansas than what you would experience in say, New York, and we believe that is a great thing! ), and family life in our community. 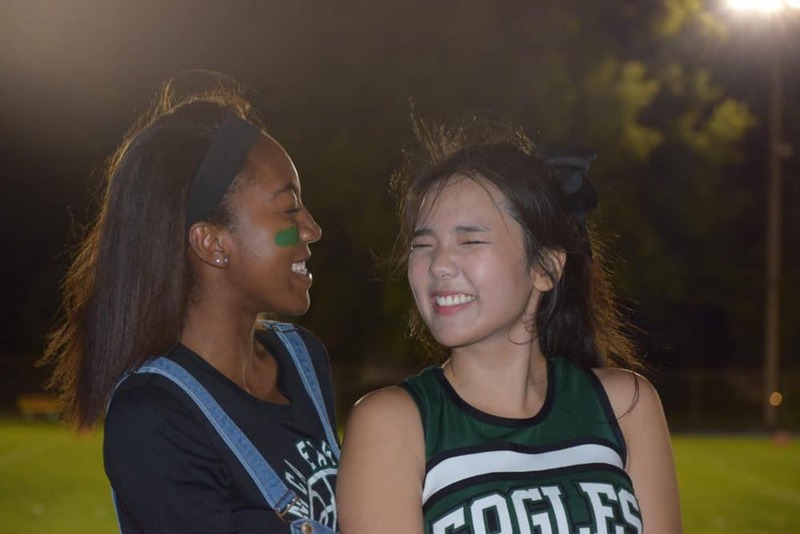 MCA is a school that loves the diversity that God created in people. We firmly believe that each child that enters our school enriches our culture, our hearts and our minds. Please carefully consider MCA as the place that will love, educate and enrich the life of your child. It is the expectation of MCA that your child will graduate from MCA. Discover the value that MCA offers our international families!